SETI institute back in business scanning the skies! Jodie Foster The Oscar winning actress, who appeared in the sci-fi film ‘Contact’, was among those who donated over $200,000 to the SETI institute. Budget cuts had forced the Californian-based science programme, which has been searching for extraterrestrial intelligence, to switch off their high powered antenna scanning the skies for radio transmission. The $50m Allen Telescope Array had to be put into ‘hibernation’ effectively ending the quest to make contact with alien life forms. But following a public appeal, donations to get the telescope back on-line began flooding in and within a matter of weeks over $200,000 was raised. Foster, who played a SETI researcher in the film ‘Contact’, was among those who contributed. Apollo 8 astronaut Bill Anders, who flew around the moon in 1968, also donated. ‘It is absolutely irresponsible of the human race not to be searching for evidence of extraterrestrial intelligence,’ Mr Anders wrote in a note accompanying his contribution. ‘Thank you to everyone who helped us reach our goal of getting the ATA back online!’ read a note posted to the SETI website. 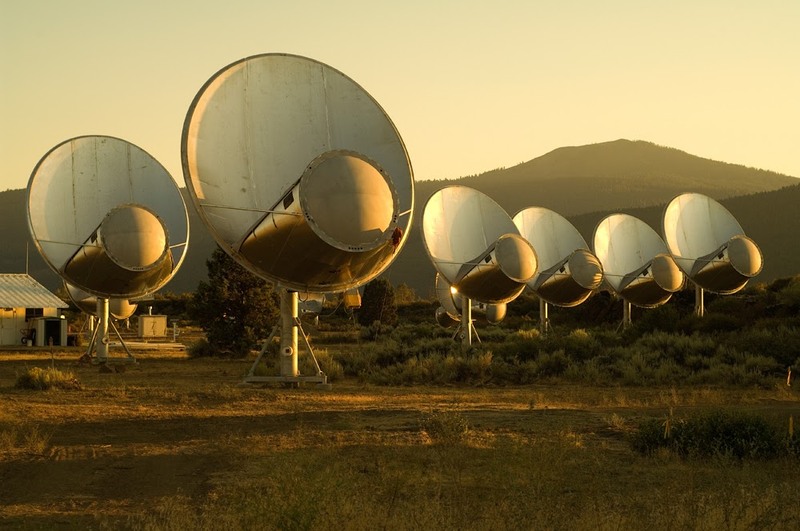 The 42 radio dishes that make up the Allen telescope have scanned deep space since 2007 for signals from alien civilisations. It has also conducted research into the structure and origin of the universe. 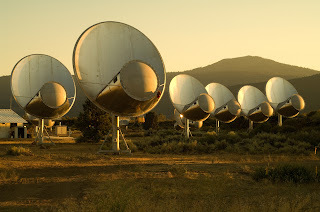 The $50million array was built by SETI and University of California with the help of a $30 million donation from Microsoft co-founder Paul Allen. Officials at the SETI Institute said the donations will get the antenna up and running, but the quest for funding isn't over. Operating the dishes costs about $1.5million a year, mostly to pay for the staff of eight to 10 researchers and technicians to operate the facility. An additional $1million a year was needed to collect and sift the data from the dishes. The Institute is looking for other sources of money for the $2.5million it requires annually to operate. The SETI Institute was founded in 1984 and has received funding from NASA, the National Science Foundation and several other federal programs and private foundations. 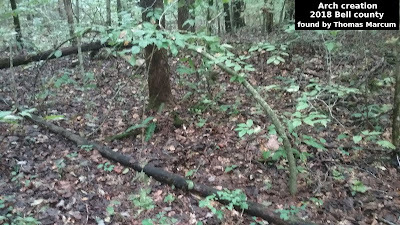 New Youtube Bigfoot Videos !